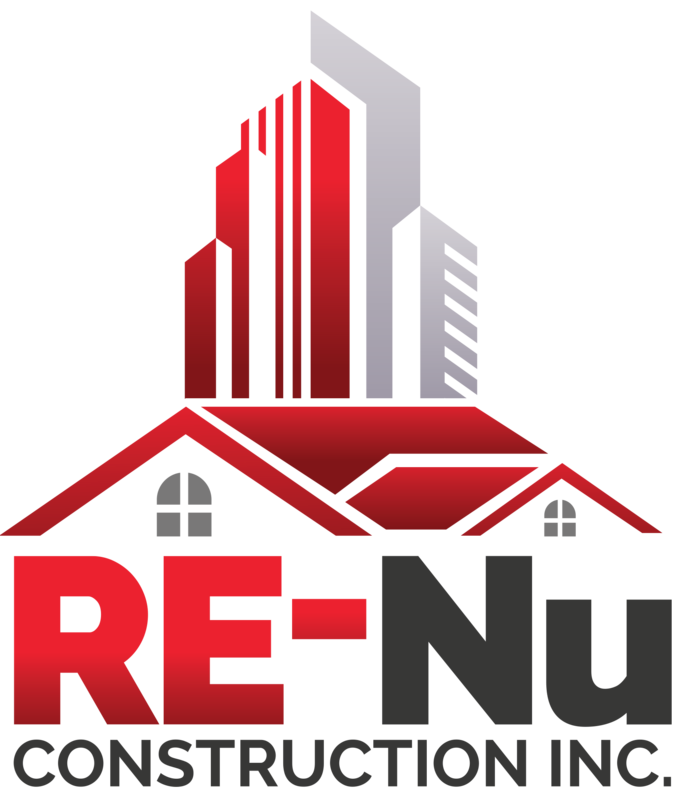 Since 2008 RE-Nu Construction Inc. has had a thorough commitment to excellence, quality and client care, realizing the goals and surpassing the expectations of our clients has put RE-Nu Construction Inc. as a top referral for handling Southern California’s commercial and residential projects. We provide Commercial and Residential Construction to our Southern California clients. We deliver exceptional results by combining traditional processes with innovative techniques. Our expertise and wide range of services give us the skill and flexibility to cater to each client’s particular and unique needs. We deliver results that satisfy the objectives and fulfill the high expectations of our clients. We offer our clients seasoned specialty crews that have mastered their crafts and skills in all aspects of Commercial and Residential construction. In addition to our unique team we have an in house design team for your design inquiries/solutions. We have done thousands of jobs across Southern California over the last ten years and the one thing that keeps us going is quality materials and craftsmanship. Large renovation projects can disrupt your daily routine. We work with you and your schedule to develop a timeline for the project so you know exactly when and where we will be working. By managing the project timeline we eliminate the opportunity for budget ballooning. You can identify a professional construction company by this one line. Are they licensed, bonded and insured? When you choose RE-Nu Construction we take zero chances with you and your home. In the unlikely event of an accident we have you covered. RE-Nu Construction was formed in 2008 by Mark Cuffel. Mark was born and raised in Long Beach, California. Mark started with an early construction background as his father was a contractor. 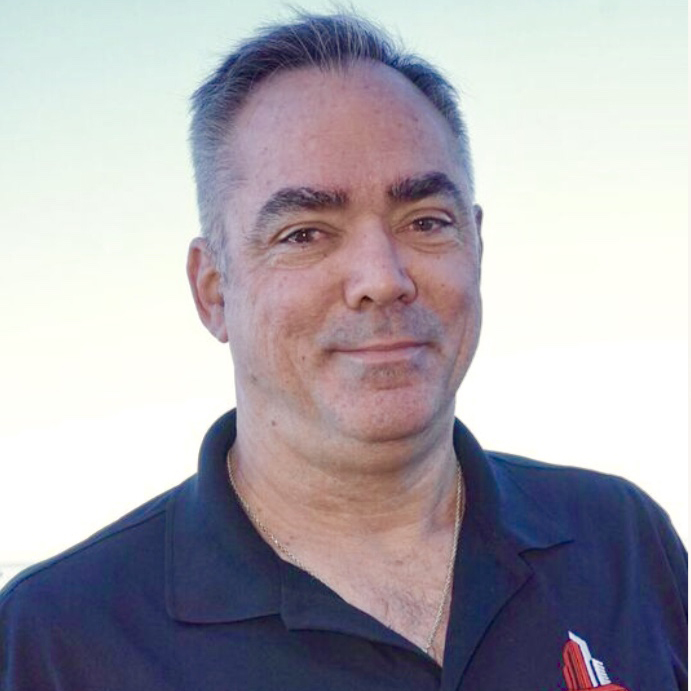 While Mark used his construction knowledge to work as a carpenter during college and moved up the ranks to superintendent, estimator, and project manager. After graduating from Cal State Fullerton with his Bachelor’s Degree in Business Administration Mark felt the need to start his own business in 2008. Mark has dedicated himself to the construction industry. RE-Nu Construction Inc. works on new construction, renovation, remodels, additions, and design/build projects. Tracy has a diverse professional background making her the ideal candidate to help manage the operations of a busy construction company like RE-Nu Construction Inc. 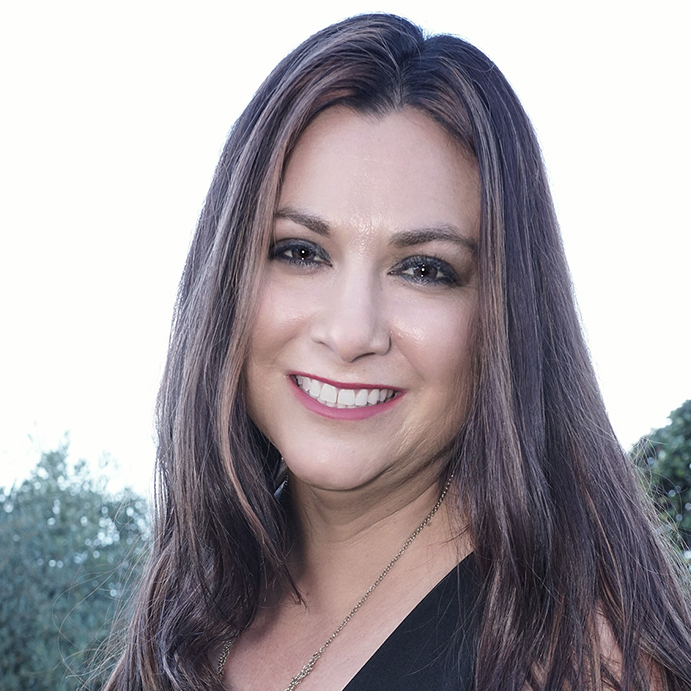 Her experience in the Medical Field where she was the Surgical Residency Coordinator at UCSD for 15 years helped her gain skills to manage many projects at one time, you could say she is a multi tasking pro! She started her Business and Marketing education at Chadron State in Nebraska and went on to pursue her Medical Assisting Certification in Denver, Colorado. Her ability to identify rising business opportunities and build long-term relationships with clients is a great asset to the RE-Nu team. 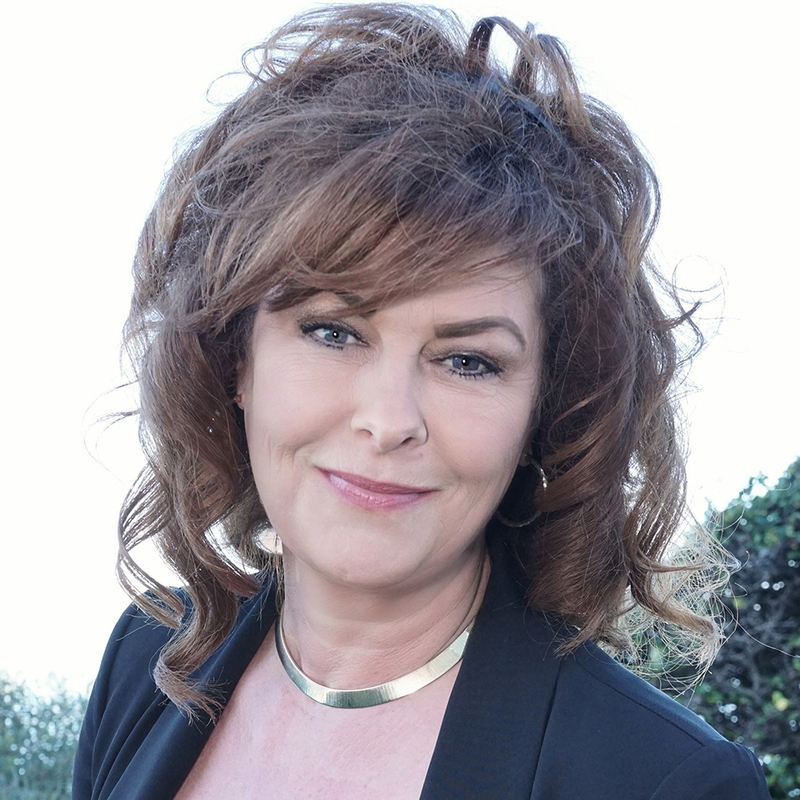 The sales management, marketing, and business planning for RE-Nu Construction is in good hands with Tracy. Rey has been employed with RE-Nu Construction Inc. since 2008. Rey brings more than 20+ years in construction experience. He started his career in drywall then carpentry, masonry and has continued to hone his craft. 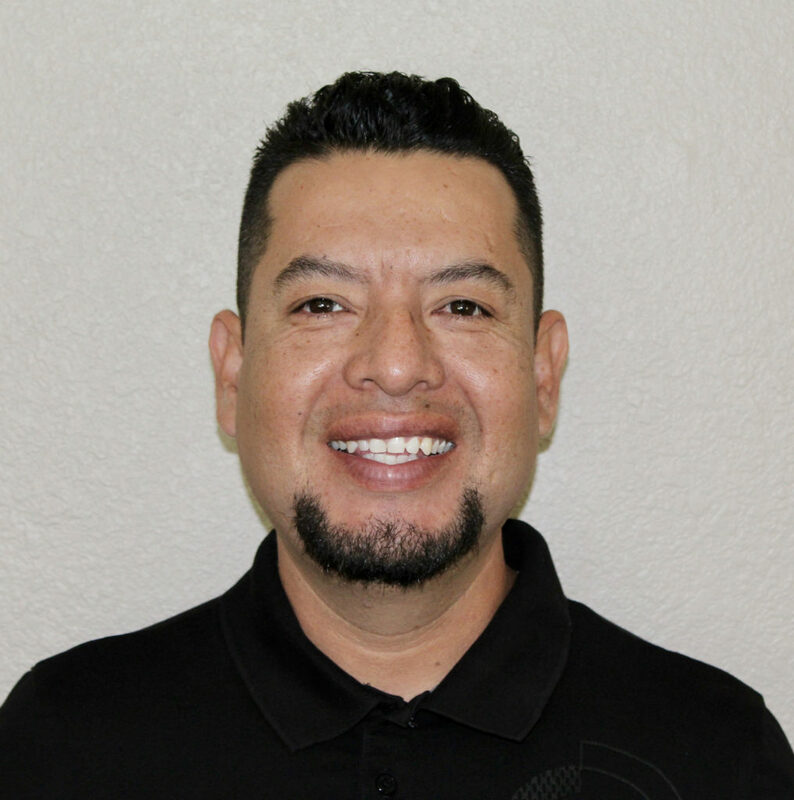 Upon hiring Rey at RE-Nu he was given the opportunity to learn and master additional trades as well as develop a specialty for site management and supervising the team at RE-Nu Construction Co. Inc.
Rey is our point of contact for residential/commercial projects. He is responsible for making sure that the daily operations of the project are coordinated to ensure project efficiency. Rey monitors progress and quality on RE-Nu’s job sites and serves as a hub of answers for questions that may come forth during the construction phase. Rey is essential in overseeing the jobs and assists in keeping us on budget and maintaining a proficient schedule all while interfacing with other professionals connected to the project. Angela has been assisting RE-Nu Construction customers since 2016. Angela has her Bachelor Degree in Architecture and has been designing for both commercial and residential customers since 2001. Her role includes working directly with our clients, selecting and purchasing materials and most importantly making sure the finished project meets the clients expectations. Angela has a keen eye for designing and can turn your vision into a beautiful reality. Angela will take the time to ask a multitude of questions to gain an understanding of your lifestyle, design likes/dislikes, the “look” you’re seeking, your needs and wants. With her creative and artistic knowledge she will assist you with your selection of colors, materials and finishes to appropriately convey your design concept. I began an extensive remodel of a 94 unit apartment complex in La Mesa. Mark Cuffel was referred to me in early 2014. I thought I’d start off slowly to see what his work was like, but I was quickly impressed. Over the course of the next 18 months Mark completed fifty units, all 94 balconies and patios, installed new lighting and much more. He worked with me not only as the general contractor but also as a consultant if I had work done by others. His advice has always been spot on, his experience in property management proved to be invaluable. His staff is very personable and professional and respectful of the property. When minor emergencies happened as they will in a complex of this size, Mark was always available to assist in solving the problem as quickly as possible. He was able to update a 1970 complex into a updated luxury apartment home complex. During the remodel process, the decision was made to market the property. It is my sincere belief, as managing partner, that the remodeled units added far more value to the property than our investment and were instrumental in closing the deal. Mark did our kitchen remodel in Pacific Beach. He had done great commercial work for my husband, so there was no question when it came to our residential remodel. I thought I was prepared with good ideas and design choices, but Mark added options I hadn’t even considered. Those design options hugely improved the resulting remodel. Contractors are often criticized for timeline issues. Mark met every promised completion date. My favorite memory of our remodel is my apprehension that the kitchen wouldn’t be completed by the afternoon family and friends arrived from out of town. Up against that deadline, Mark promised that all would be finished and all traces of remodel would be complete by noon. He and his crew left at 11:00 that morning, kitchen sparkling, new, and beautiful. It is a pleasure working with Re-NU Construction and Mark Cuffel! We have had two major home remodeling projects with Mark and we were thrilled with the results of both! One of Mark’s exceptional qualities is hi positive can-do attitude which turned our dreams into our beautiful home! RE-Nu Construction Inc. provides design-build and general construction services for small and mid-size projects in the greater San Diego and North County Coastal area. Specifically geared to include a full range of services including site analysis, project estimation, aesthetic design, construction, and remodel. Today RE-Nu Construction Inc. has a long list of successful projects completed throughout the San Diego area. We believe that customer satisfaction is the core of our success and has built our business through the referrals of owners who believe they received the best possible value for the dollar on new construction buildings, remodels, additions and multi-unit renovation. The concept has stayed the same since the inception of the company – We provide our clients with professional, quality, comprehensive construction services. We treat our employees, clients, subcontractors and business associates with honesty and integrity. 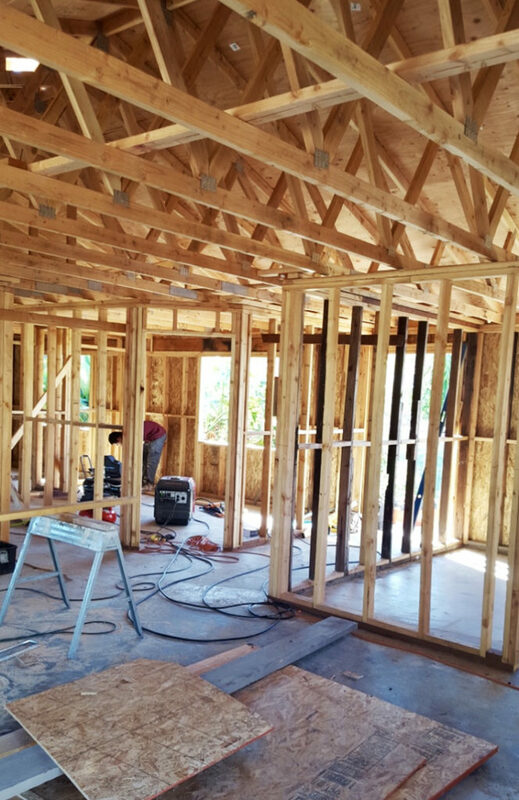 With this mission incorporated in everything that is done at RE-Nu Construction Inc., repeat customers and referrals will continue to come in, and new opportunities are always right around the corner. If you are looking for a team to help you with a Kitchen Renovation, Bathroom Remodel or manage your residential investment rehab schedule give us a call today. RE-Nu Construction is Ready to hear more about your project. Contact us today!